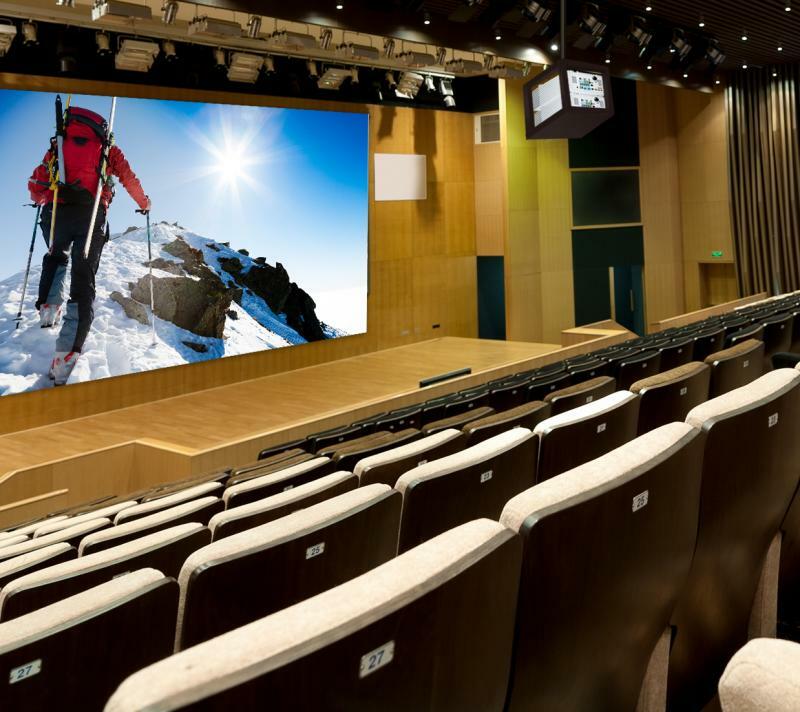 Bright and versatile for any professional installation, the ViewSonic® Pro9510L XGA projector delivers everything you need for big screens in big venues. 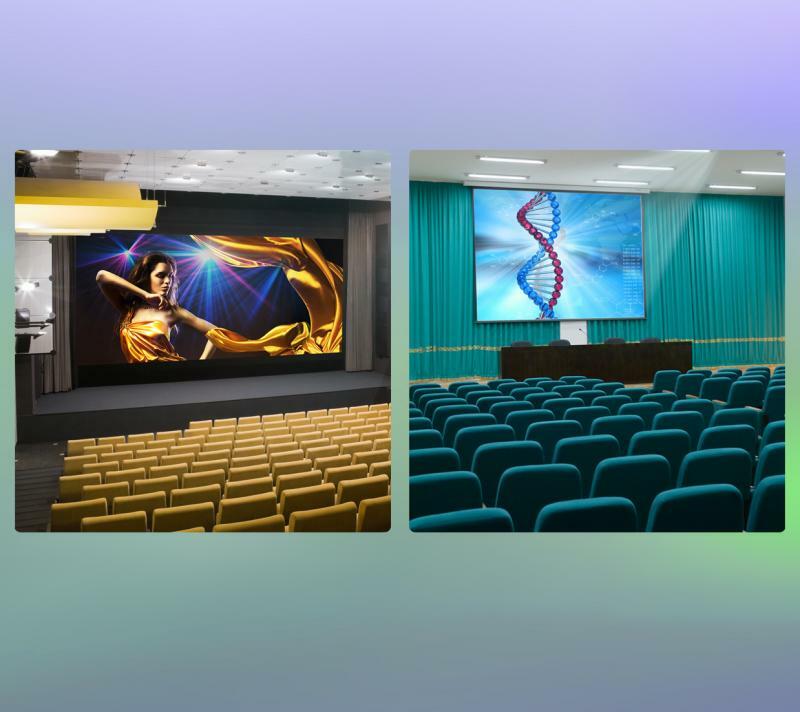 Delivering 6,200 lumens of advanced high brightness, this projector is ideal for auditoriums, large boardrooms, houses of worship, and more. 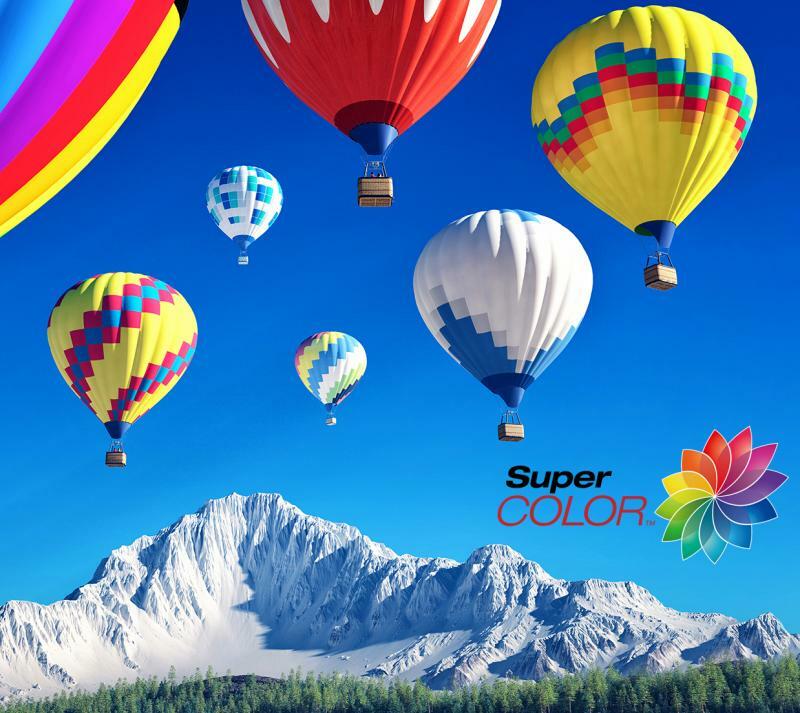 Thanks to SuperColor™ technology, content is brought to life with captivating color, crisp graphics, and stunning videos no matter the environment. Designed for installers, this top-notch performer is also easy to deploy and manage with its wide 1.7x optical zoom adjustment, a centered lens design, and a vertical/horizontal lens shift feature that provides extreme flexibility in even the most challenging installations. 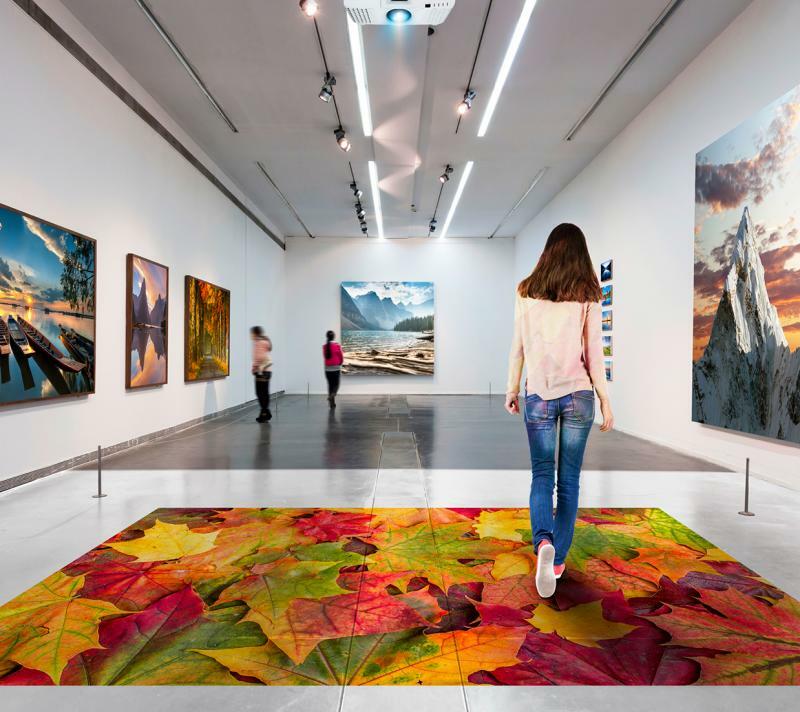 Thanks to the stackable design of these projectors, light output can be doubled by simply placing one projector on top of the other - perfect for large venues with high ambient light. 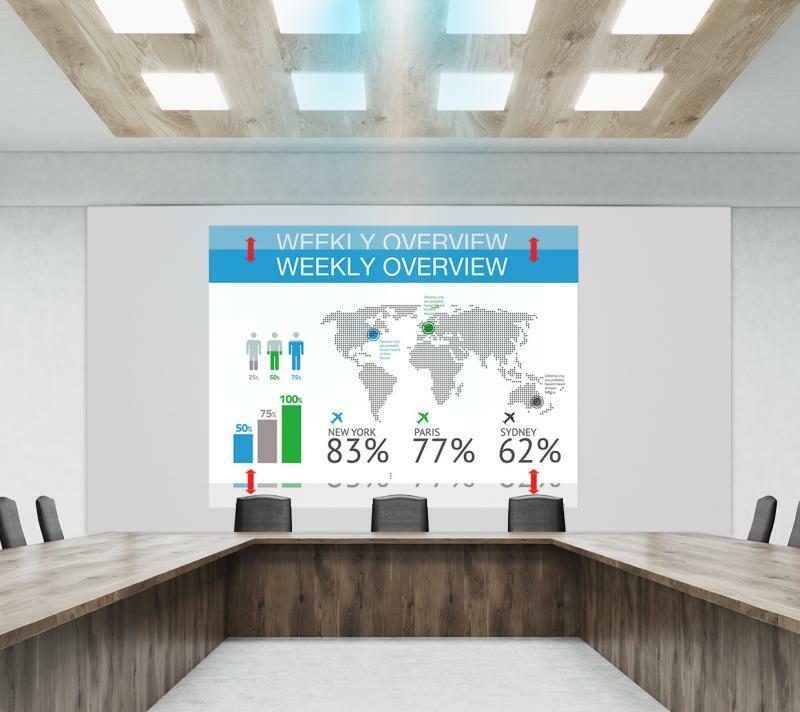 Packed with 6,200 lumens and a high contrast ratio, this projector is guaranteed to produce bright images in large spaces with high ambient light including large boardrooms, conference halls, and auditoriums.